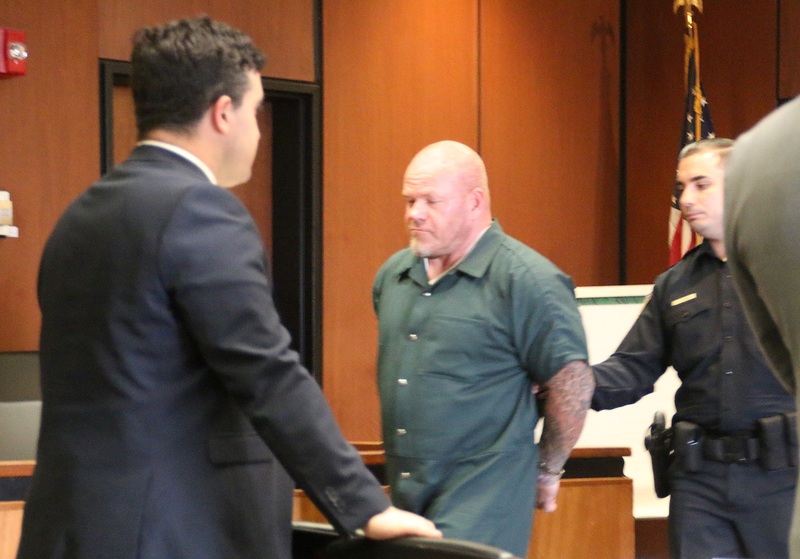 The brutal beating of a Hells Angel associate in Newark late last month is part of a broader attempt by the Pagans Motorcycle Club (PMC) to expand its territory into northern New Jersey, NJ Advance Media has learned. 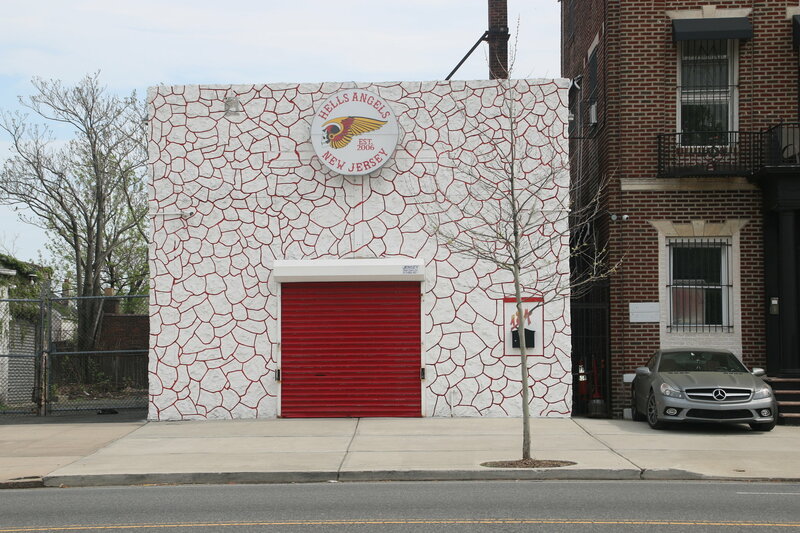 On April 24, a man who told police he just left the Hells Angels clubhouse on Clinton Avenue in Newark was beaten with a baseball bat as he was getting gas at a nearby station. Days later, Robert DeRonde turned himself into authorities and was charged with aggravated assault and weapons offenses. DeRonde, 54, of Edison, is accused of hopping out of a pickup truck and then using an aluminum baseball bat to beat a man so bad that he left him hospitalized with three broken ribs, authorities said. Immediately following the attack, the New Jersey State Police sent out an unclassified intelligence memo to law enforcement agencies throughout the state warning of the Pagan's intentions to expand their territory "violently if necessary." The memo, obtained by NJ Advance Media, says law enforcement should "remain vigilant" in areas where the Pagans and Hells Angels tend to congregate. It also noted that the Hells Angels could retaliate against the Pagans for an attack occurring so close to their clubhouse. The turf war between the Pagans and the Hells Angels in New Jersey and New York has been ongoing since the 1970s. The Pagans, established in 1959 in Prince George's County, Maryland, have long seen the entire East Coast as its territory. This year, to further prove their East Coast dominance, Pagan riders started wearing a bottom rocker -- a patch that signals where a chapter is located -- on their jackets that just says "East Coast." 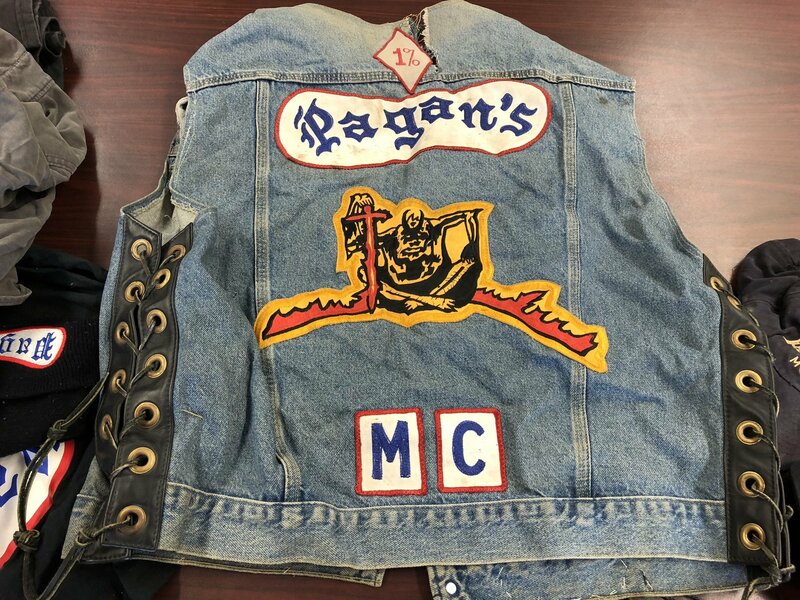 The intelligence briefing obtained by NJ Advance Media says the Pagans are absorbing smaller motorcycle clubs and "patching" those members to bolster its numbers. Insiders say former Pagan leader Keith "Conan" Richter, who was sentenced to 16 years in federal prison in 1998 for attempted murder and racketeering, is back at the helm of the Pagans. In New Jersey, the Pagans have held a stronghold on the Jersey Shore and South Jersey. The leader of the Cape May County chapter, Ferdinand Augello, is currently in jail awaiting trial in connection with the slaying of April Kauffman, a well-known radio personality in Atlantic County. The farthest north in Jersey that the Pagans maintain a presence is in Elizabeth. It was there on June 30, 2017, that two South Jersey Pagan members were shot. The Pagans survived but did not cooperate with police, according to the intelligence memo. The Hells Angels established their clubhouse in Newark in 2006. They, too, have had their run-ins with law enforcement, most recently in 2015 when four members were busted with drugs and weapons at an "End of Summer" bash in Clinton Township thrown by the club's Newark chapter. In 2010, 17 alleged members of the Pagans were arrested in New York and New Jersey in a federal sweep of the tri-state area. Authorities said at the time that members of the Pagans gathered for a special meeting at an undisclosed location in the Garden State to discuss killing rival members of the Hells Angels. The then-Long Island chapter president of the Pagans, Jason Blair, told members at the meeting to be prepared to die or go to prison. Arrested in that sweep was DeRonde, who goes by the nickname "Hellboy." A separate briefing prepared by the FBI, also obtained by NJ Advance Media, warns law enforcement of the possibility that the Pagans are working with members of the Latin Kings to smuggle in methamphetamine from Mexican drug traffickers. The drug is being brought into the United States in liquid form, the briefing states, and then is converted into meth with a chemical powder that can be purchased at any home improvement store.